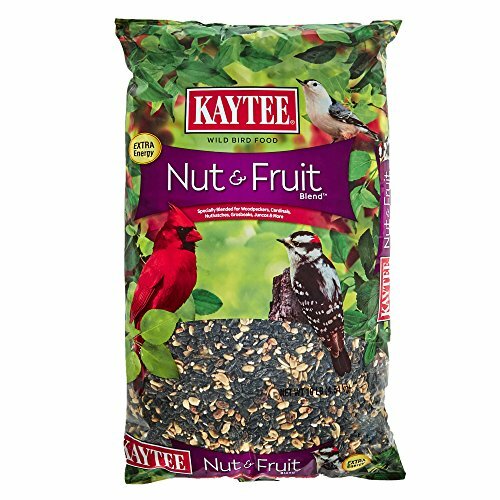 An Orange Bird Feeder is a natural and biodegradable bird feeder perfect for any backyard birds to enjoy. This citrus bird feeder is one of our favorite homemade bird feeders to make. But we also love birdseed ornaments, apple bird feeders, pine cone bird feeders and making bird feeders out of recycled materials. Bird feeders are a lot of fun to make, and we love birds. If you are making fruit bird feeders during the spring and summer, you will probably attract butterflies and moths too. That’s a bonus and so worth it. When you visit your farmers market, or grocery store keep these orange bird feeders in mind so you can pick the biggest juiciest looking oranges. In the spring and summer oranges are being eaten daily in our house so creating fun bird feeders with the leftover rind seems like a great way to give back and reuse our leftovers. 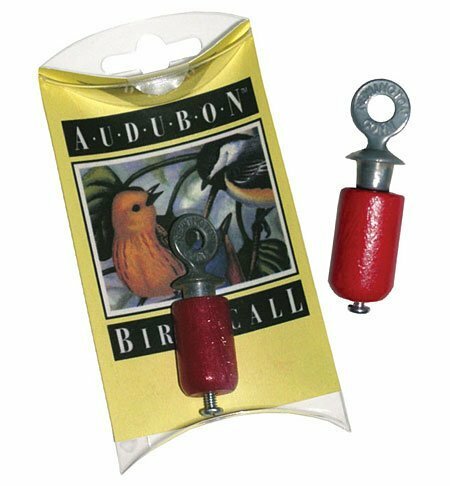 In the fall and winter, these orange bird feeders will last longer (about a week or two) and bring color to your backyard space. 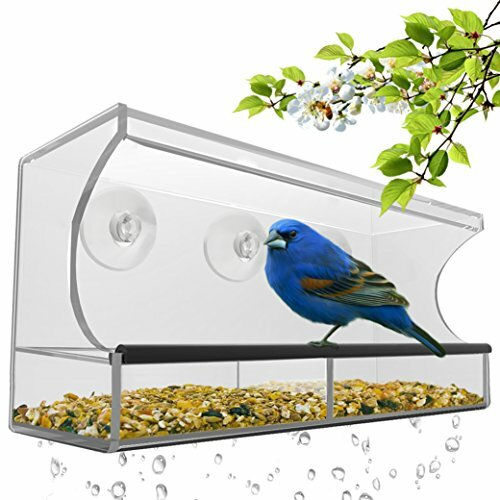 What you will need to make your Orange Birdseed Ornament Feeder is in this picture below. However, I have it displayed in a recipe list form to print out towards the bottom of the page. Have Fun! After gathering your supplies: Large Orange, Wood Skewers, Twine, Birdseed and Scissors you are ready to make this homemade bird feeder. Start by cutting the orange in half and scooping out all the fruit until just the orange peel bowls are left. Take a skewer (or wooden dowel) and poke it through one side of the orange and out the other side crossing through the middle. Poke the other skewer through the opposite sides crossing over the first skewer through the middle. I would say this is more of an adult job unless you have older kids (9 and up). Next, cut 4 pieces of twine about 18 inches long each. Tie each end of the twine to each end of a dowel. Each orange bowl now has 2 twine hangers to hang the bird feeders from. This keeps them hanging steady for the birds. Fill the orange bowls with birdseed and them hang outside to watch the birds dine on their food. This is a fun project for parents to do with the kids! 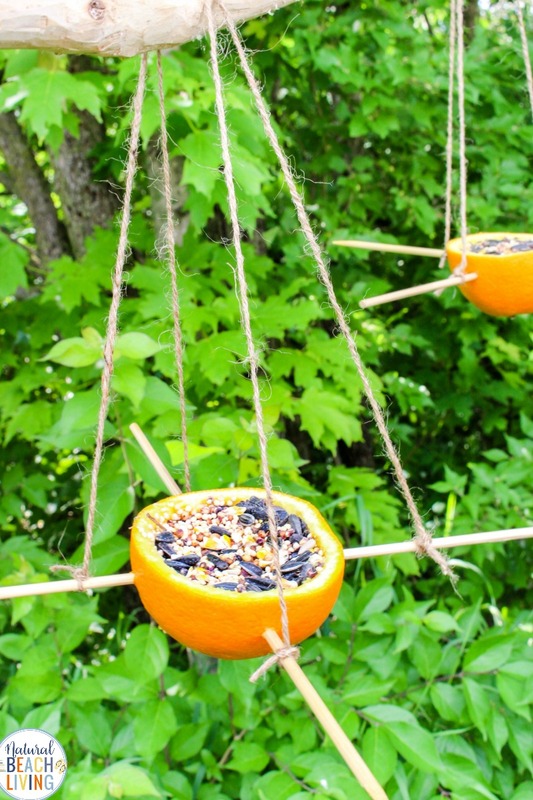 This DIY bird feeder made from an orange adds color to your backyard or fun bird feeding area. Cut the orange in half and scoop out all the fruit until just the orange peel bowls are left. Take a skewer and poke it through one side of the orange and out the other side crossing through the middle. Poke the other skewer through the opposite sides crossing over the first skewer through the middle. Cut 4 pieces of twine about 18 inches long each. Tie each end of the twine to each end of a dowel. Each orange bowl now has 2 twine hangers to hang the bird feeders from. 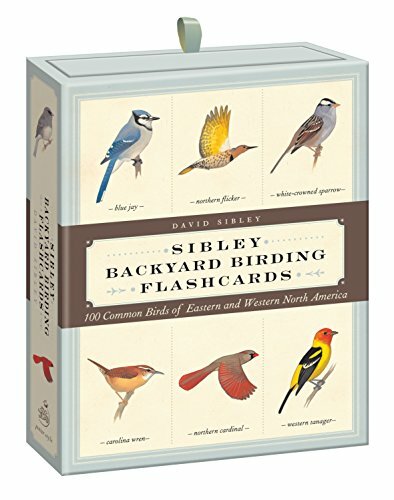 Fill the orange bowls with birdseed and hang outside to watch the birds dine on the food.